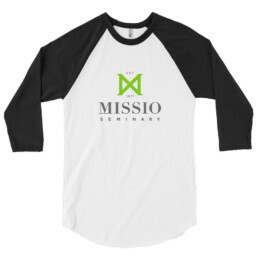 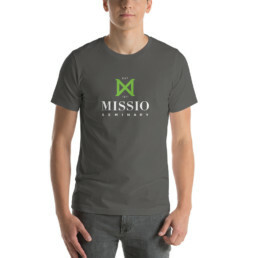 A stylish Missio spin on the classic baseball raglan. 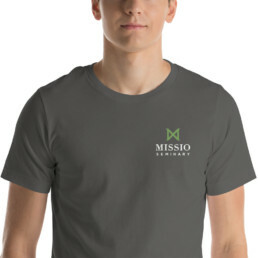 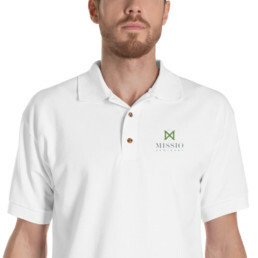 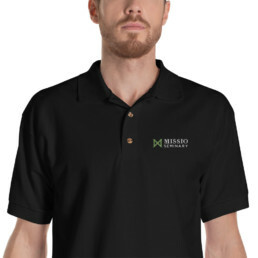 The combed cotton blend makes it super soft, comfortable, and lightweight. 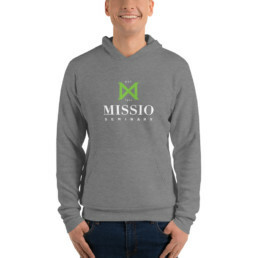 Please read our return policy before submitting any orders on our store!